Abstract—With the vigorous development of the LTE and the demand for green communication, new energy-saving technologies and deployment solutions also become the research emphasis of the construction of green cell. Heterogeneous network is one of the popular topic of green communication, while the small cell is an important part of LTE heterogeneous network. This paper presents the type and application scenario in current small cell network, and the composition of heterogeneous networks. In the heterogeneous network composed by Macrocell and small cell , putting forward the CRE energy-saving scheme in hot spots of city area , as well as the energy-saving construction scheme of preventing fire, cutting and poaching. Index Terms—LTE, heterogeneous network, small cell, energy-saving. 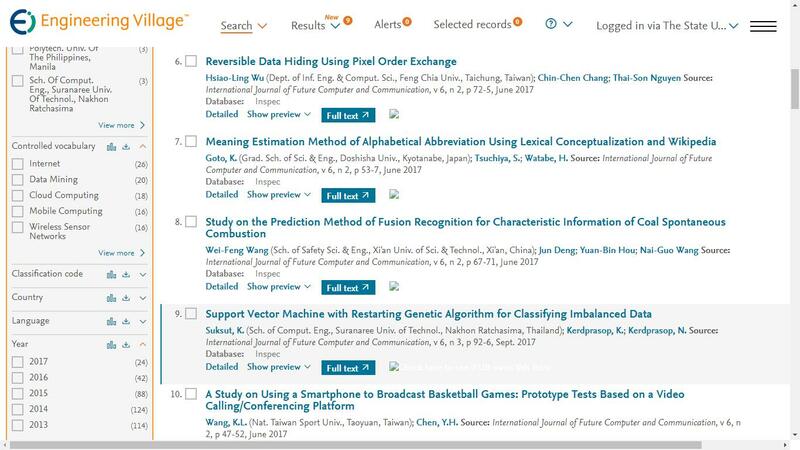 The authors are with the Xi'an University of Post and Telecommunication, Xi’an Shannxi, China (e-mail: 286063534@qq.com). Cite: Yalin Duan and Yongbin Xie, "Research on Energy-Saving Small Cell of LTE Network," International Journal of Future Computer and Communication vol. 4, no. 6, pp. 411-414, 2015.